Published 02/16/2014 at 960 × 600 in K.A.I.J.U. – Monster. 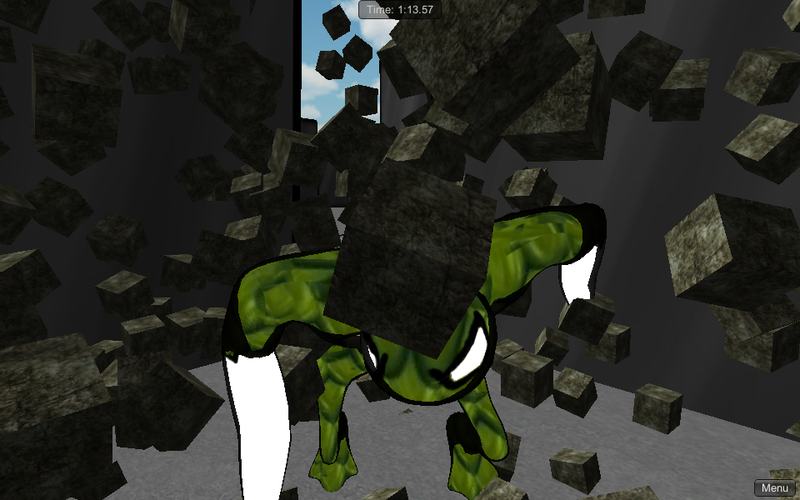 In this screenshot from K.A.I.J.U. you can see our cel shaded monster breaking apart the building of Neo-Tokyo.